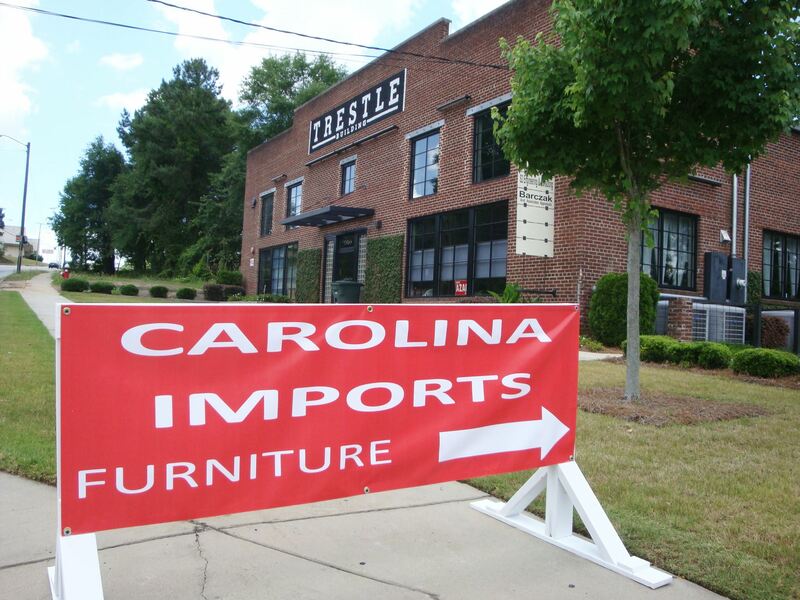 Carolina Imports opened in June 2003 in Columbia, SC, as an importer and retailer of furniture and home accessories. Carolina Imports currently occupies 8,000 sq. ft. of warehouse space at at 2965 North Main St. It's about 1 1/2 blocks past where River Drive comes into North Main and is next door to Classical Glass. The building is called the Trestle Building as it is just before where the railroad trestle crosses over. Most of our furniture is handmade from plantation grown mahogany, recycled teak or plantation grown teak, oak, elm, or pine. Carolina Imports also sells lamps, prints, pottery, porcelain, indoor/outdoor rugs made from recycled plastic, and various other home accessory items. Carolina Imports has a loyal following of customers, over 10,000 on our mailing list, who return over and over because of our low prices, unique goods, and quality merchandise. We are so proud of our customers, who come from all over NC, SC, and Georgia. We are proud that we are on “the tour” for visitors to Columbia, who go to the Zoo, the Museum, and to Carolina Imports, although not necessarily in that order. We are pleased to say thank you to all of our customers for making us a part of your life and home. Our sales staff does not work on commission, and they will not pester you to purchase goods. The staff is available to assist you. Our staff has been known to babysit children and pets while parents shop. Our staff believes in the old adage that the customer is always right and should always be treated with the utmost respect. We sell directly from our floor. We can special order pieces in specific colors, but special orders generally take a minimum of 3 months and require a deposit. We are so sorry, but we are unable to ship. We have tried over and over to find a cost effective means of shipping, but have not been successful. We do use local delivery contractors and pay $35 of their charges.Carolina Imports is open 4 days per week only: Thursday, Friday, Saturday from 10:00 to 6:00 and on Sunday from 1:00 to 6:00. We are closed on Monday, Tuesday, and Wednesday.We recycle as much as possible and are proud to have a green business award from the City of Columbia. 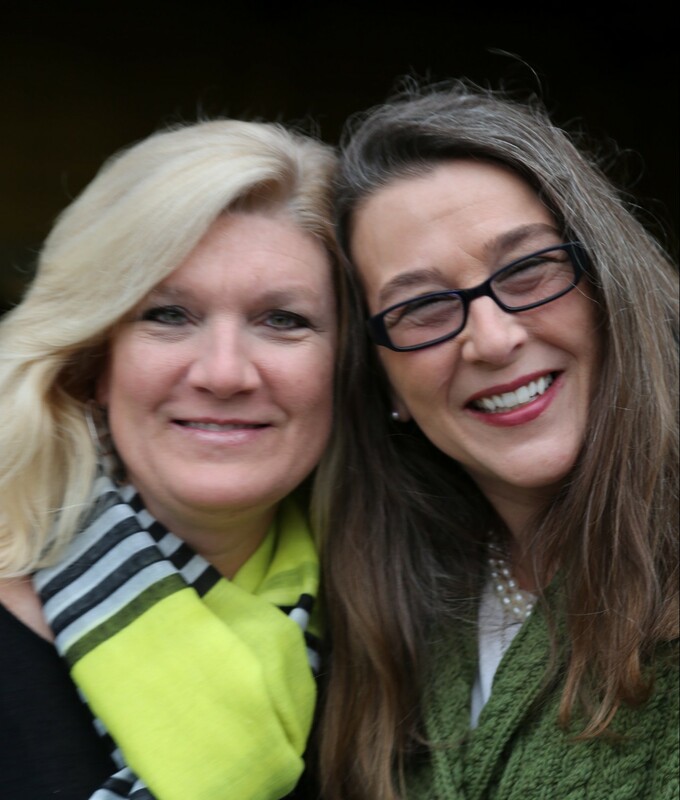 Carolina Imports is owned and managed by Eva Bradley.